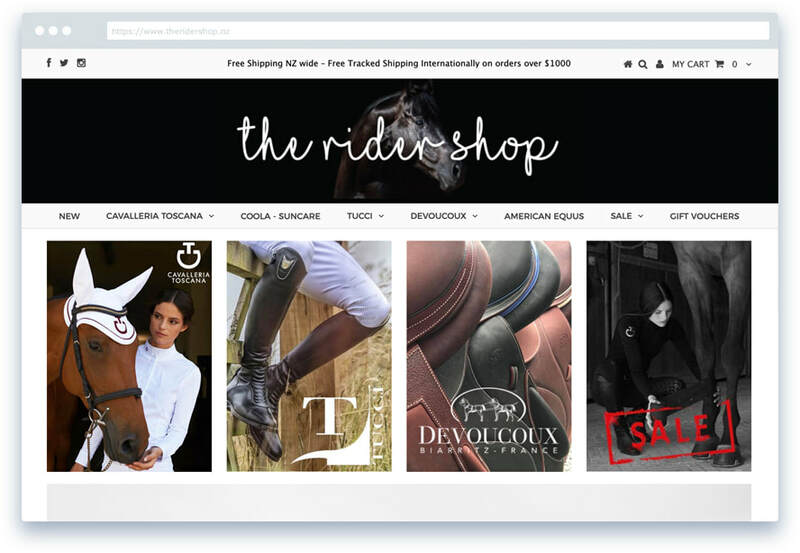 The Rider Shop - offering elegant, classic high performance Italian equestrian clothing, boots and hardware. Shopify site. 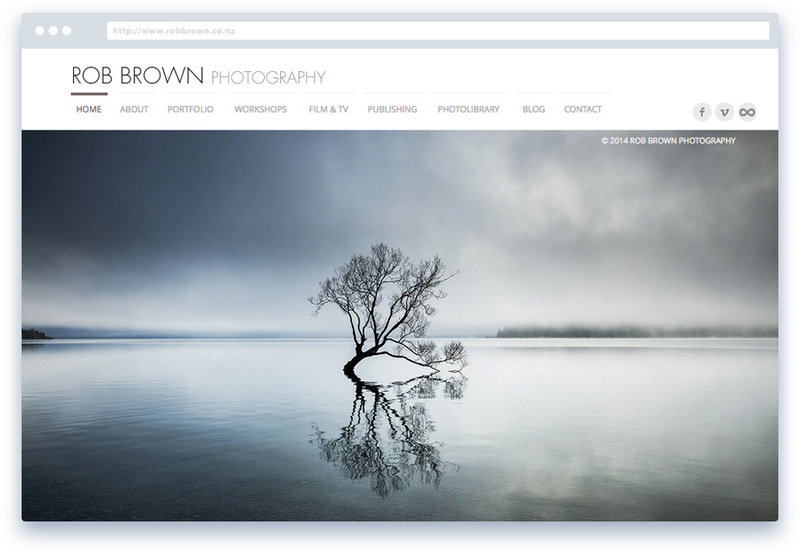 Rob Brown Photography - photography of the New Zealand back-country and further afield. Rob also runs workshops to stunning places like Iceland. 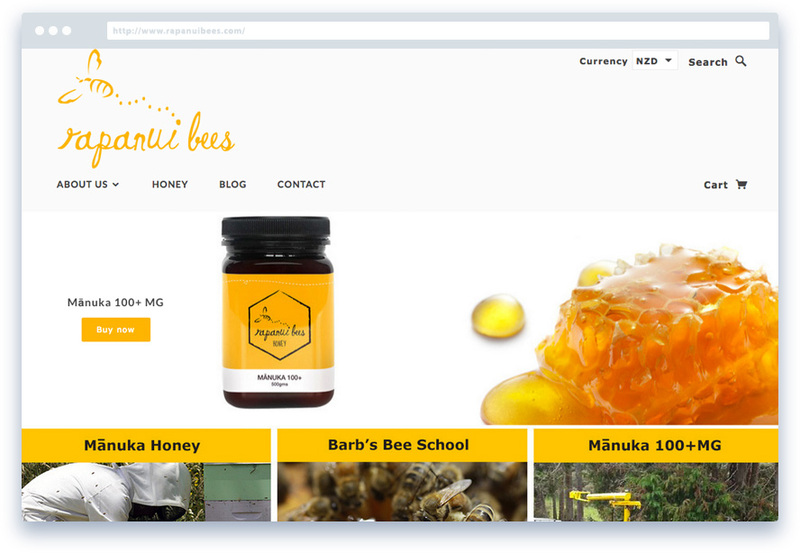 Rapanui Bees is a family based beekeeping based in Parawera, Te Awamutu - they export all over the world. Shopify site. 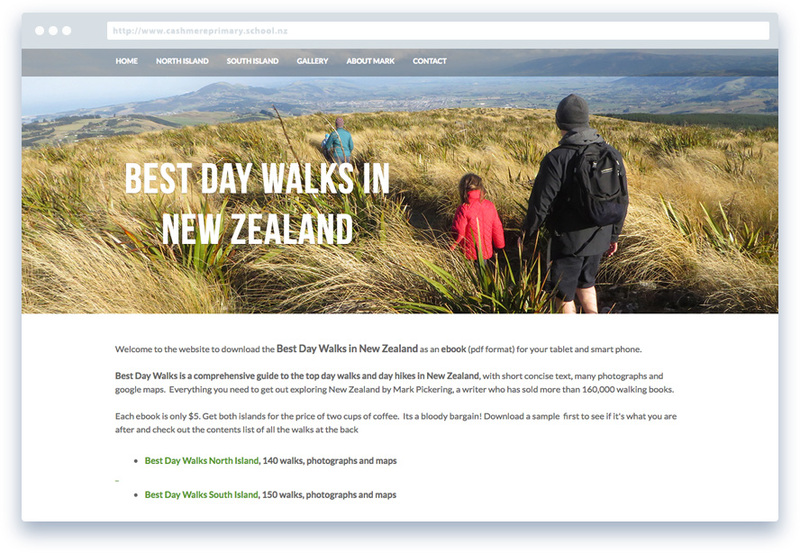 Best Day Walks is a comprehensive guide to the top day ﻿walks﻿ in NZ. Available for download as an ebook. 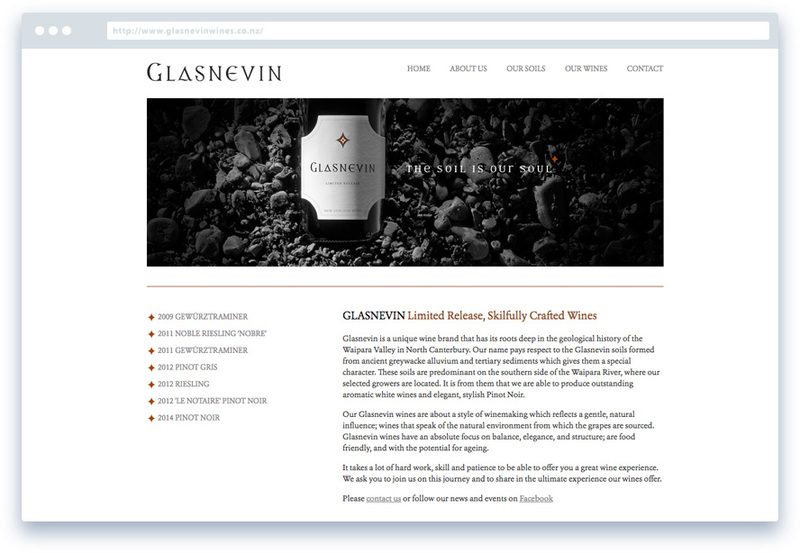 Glasnevin is a unique wine brand that has its roots deep in the geological history of the Waipara Valley. 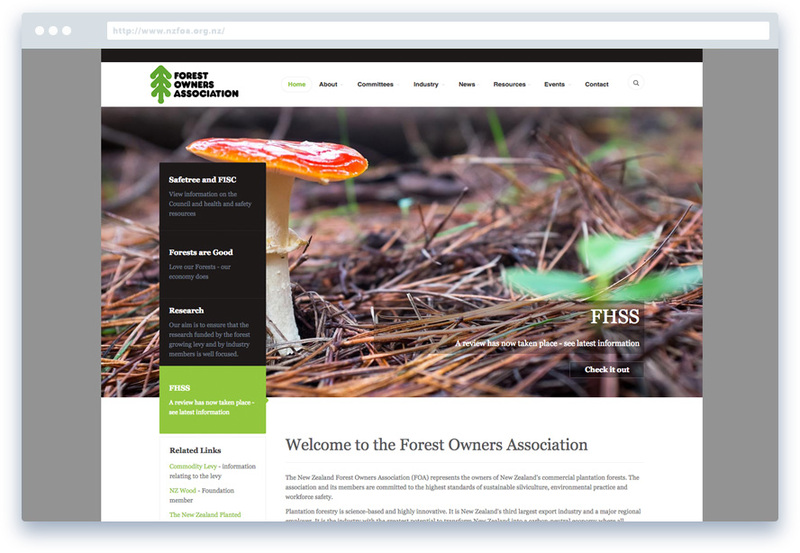 The New Zealand Forest Owners Association (FOA) represents the owners of New Zealand's commercial plantation forests. Based in Wellington. 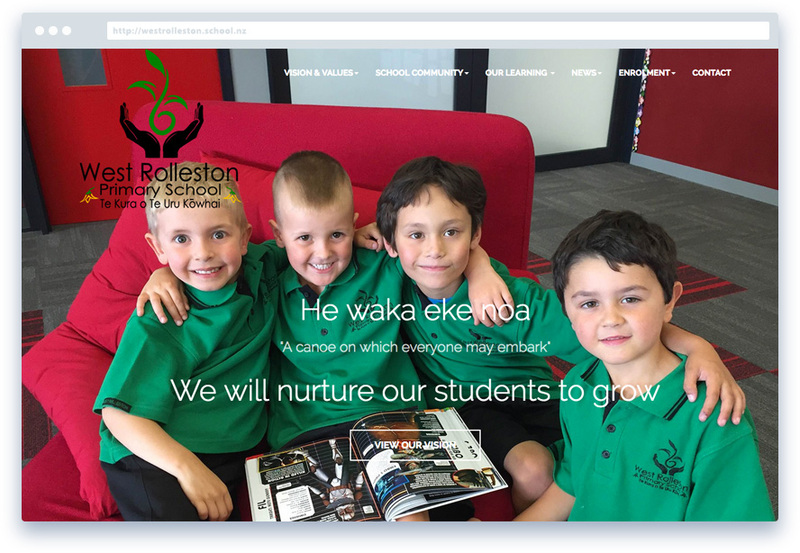 West Rolleston Primary School - a brand new primary school based in Rolleston - designed to be fun and informative. 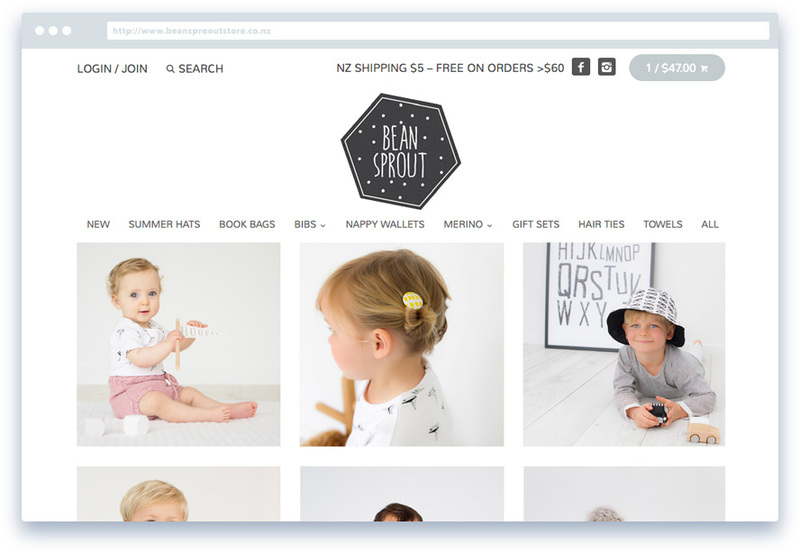 Bean Sprout - cute things for wee ones. All handmade right here in Christchurch. Just simple gorgeous. Shopify site. From downhill to up mountain, boots 'n all. 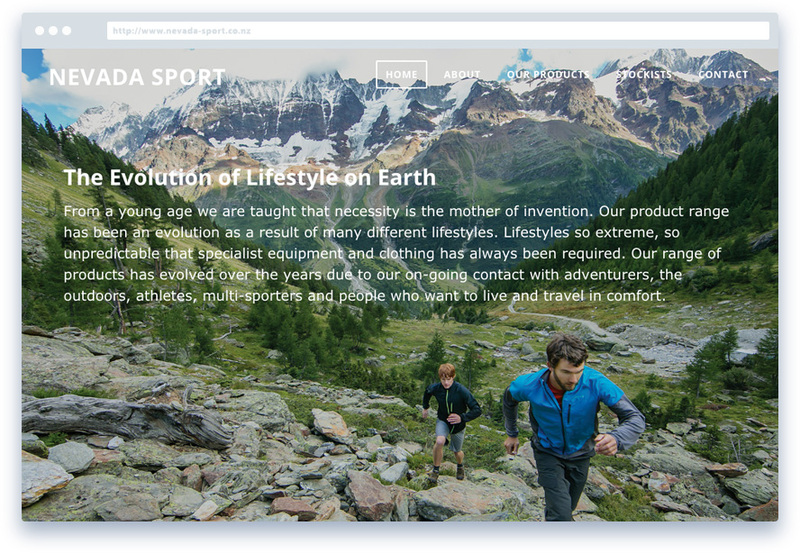 Nevada Sport Ltd was established in 1978 to bring to the New Zealand market highly technical products. 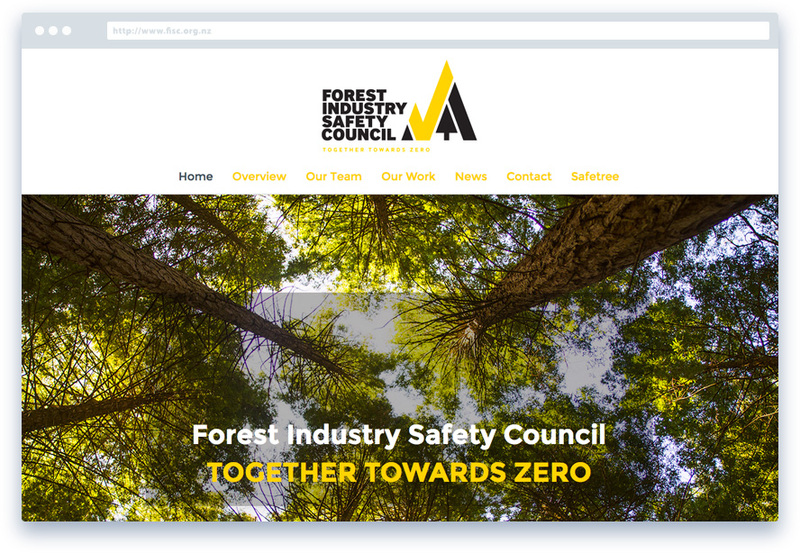 Forest Industry Safety Council - their overall objective is zero fatalities and serious harm: Together Towards Zero. Based in Wellington. 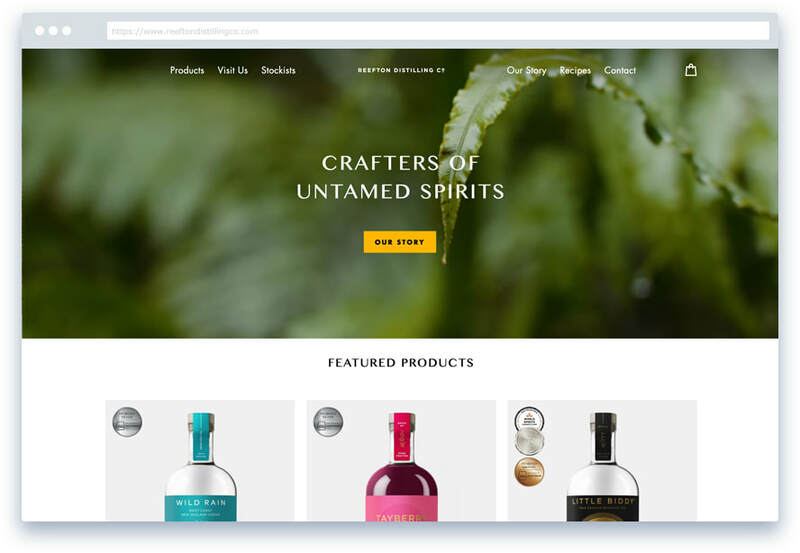 Reefton Distilling Co. is a modern distillery at the forefront of spirit production in New Zealand. Shopify site. 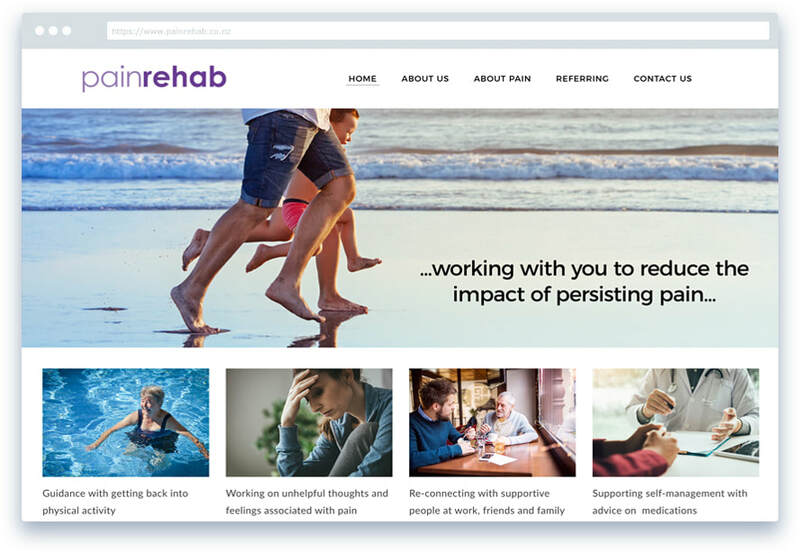 Pain Rehabilitation Christchurch (Pain Rehab) provides you with access to a range of health professionals. 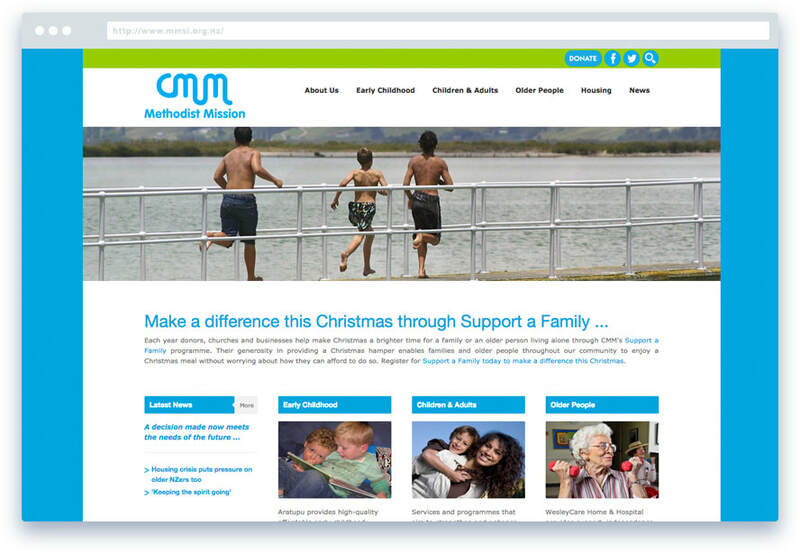 Methodist Mission Christchurch is a social service agency providing child and family advocacy programmes, aged care and a preschool/nursery. 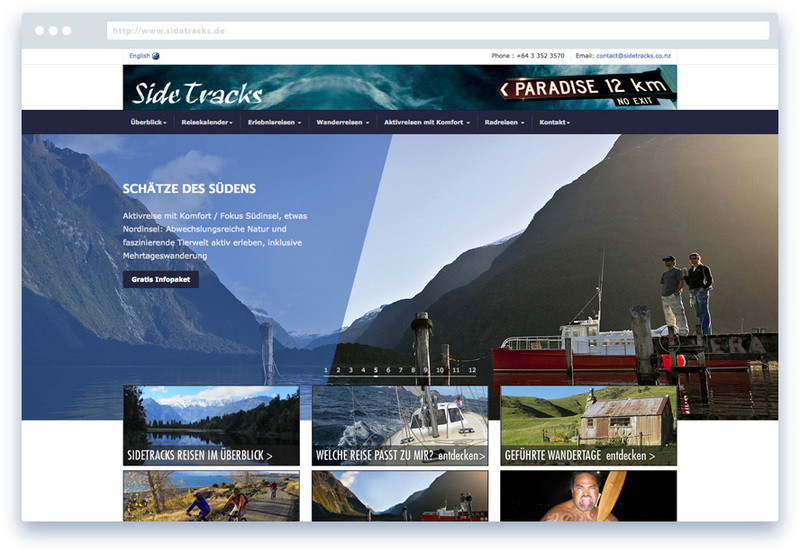 Sidetracks - specialises in small group tours going tramping, camping, cycling around NZ - a German language site hosted in Germany. 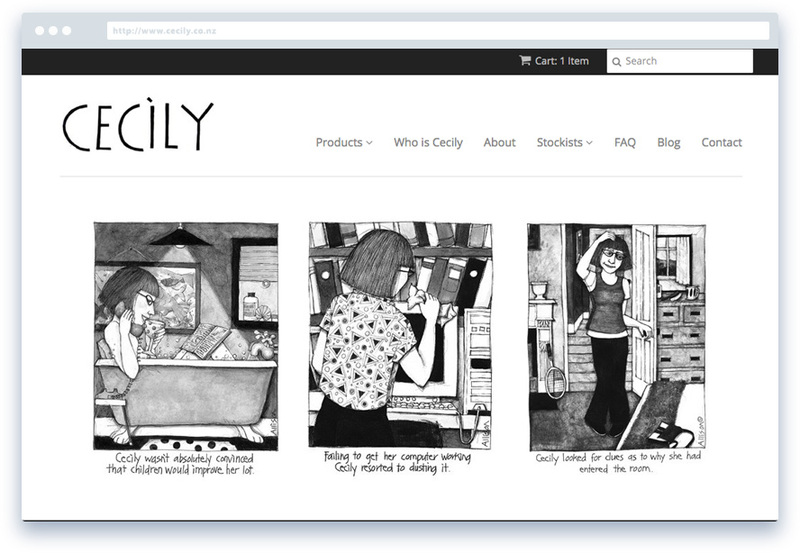 Cecily - humorous cartoons, by Celia Allison, about a woman called Cecily, coming to you in stationery, prints and accessories. Shopify site. 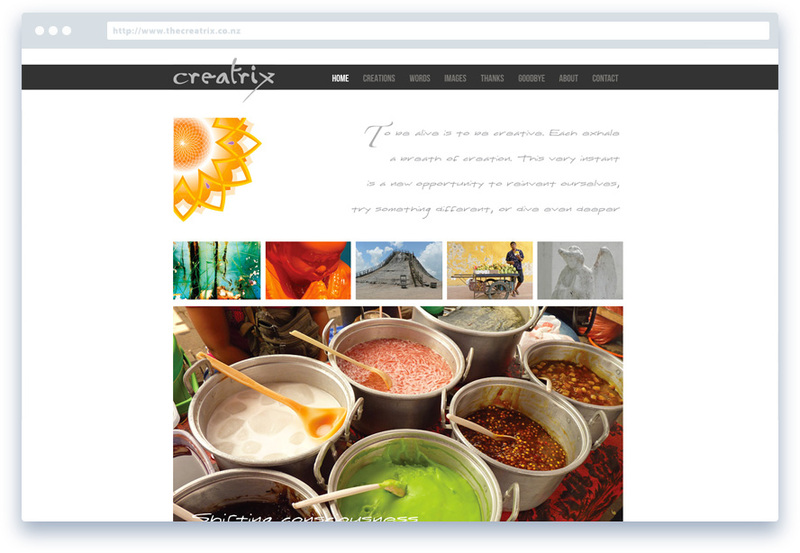 Call me today and we'll make your visual design fly.